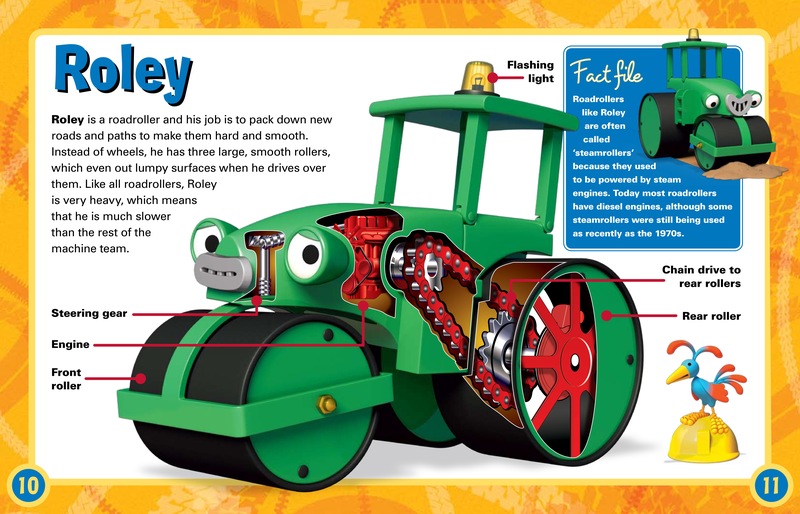 Aimed at the 2–6 age group, this innovative book applies the Haynes treatment to some of television's most popular children’s characters. 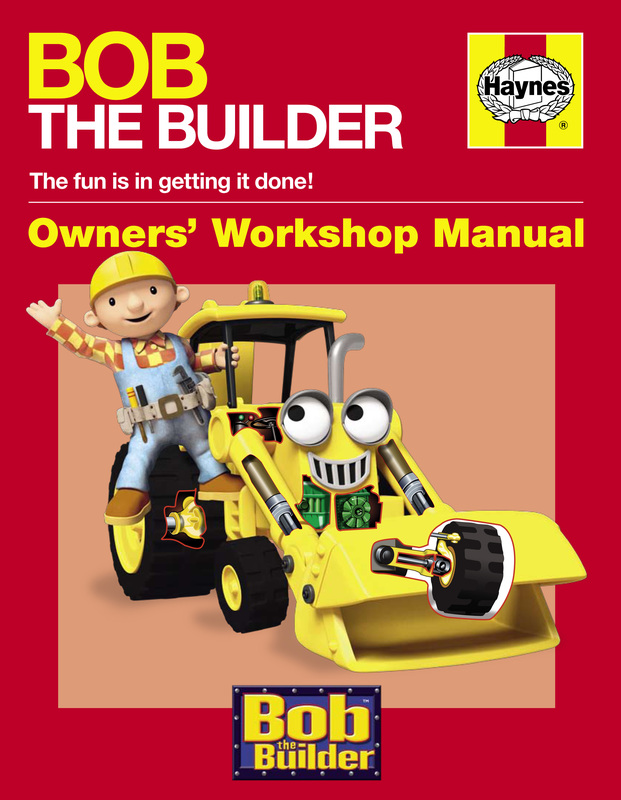 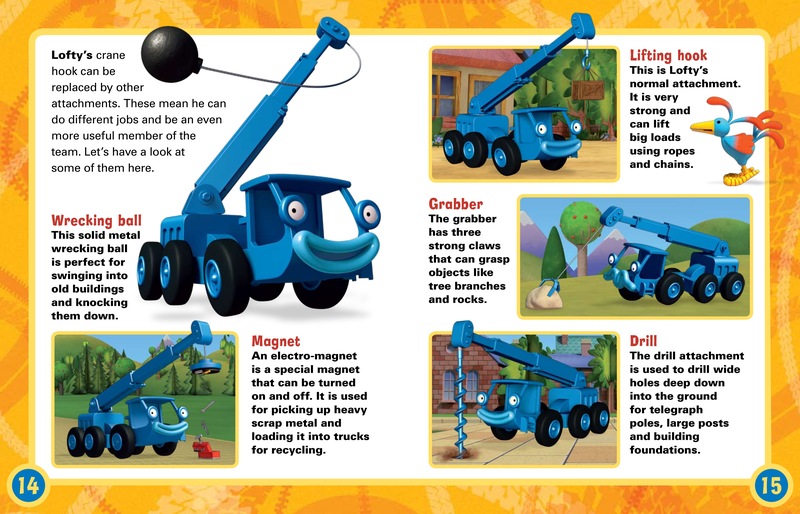 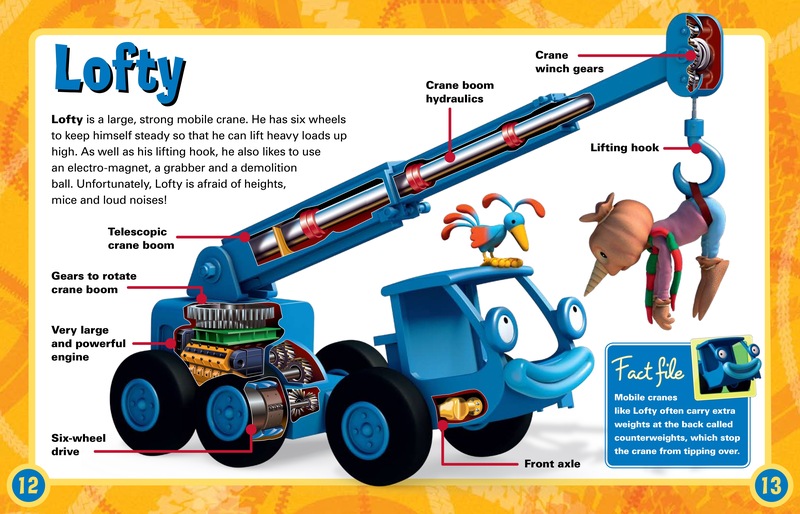 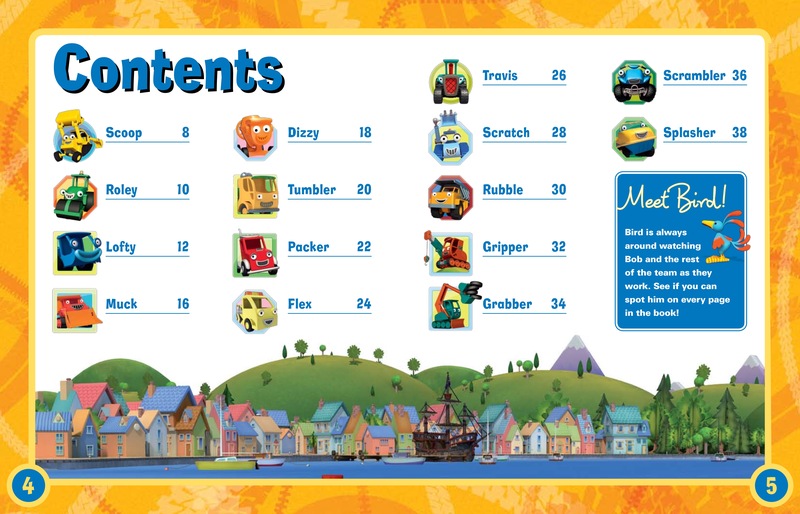 Inspired by the world-famous Haynes Manuals, this book explains how Bob the Builder's friends – machines such as Scoop, Muck, Roley and Lofty – work and how they help Bob to get the job done. 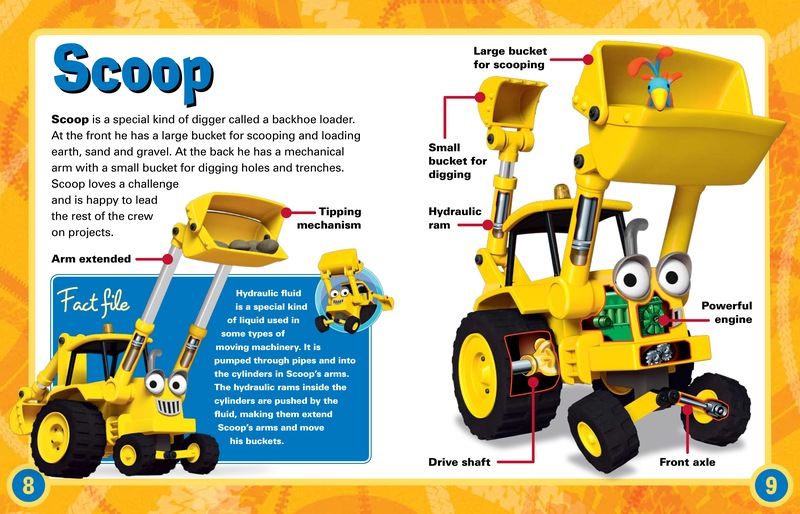 Complete with fascinating cutaway drawings, this brightly designed book will delight children and parents alike.